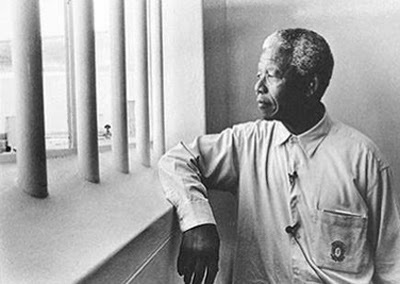 The year 2013 marked a drastic rise in the number of visitors to this blog. For that, I must thank those readers who frequently returned to this venue and I hope what I've offered has been worthy of their time. Since it has become a contagious fad to list the best of this and the worst of that toward the end of the year, I simply provide links to more popular posts on this blog, in case you have missed them. A couple of years ago, one of my friends from Iran, a lady of many talents and virtues, got married to an English gentleman. Later on, they decided to undertake their first trip to the country of birth of the bride, Iran. 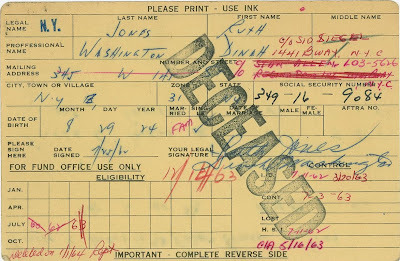 Now when a non-Muslim marries to a Muslim, for obtaining a spouse visa, in a wired ritual which of course is just pure formality, the non-Muslim needs to chose an Islamic name. It is an artificial religious conversion which has become part of the bureaucracy. It was under these circumstances that the couple called me to get a suggestion for an Islamic name. Of course, I immediately said: Lateef! Then I tried to say why Lateef, and of course, I gave a lengthy lecture on Dr. Yusef Lateef and why I think, because of the man, it is the best name. Some days later, I heard from the couple that the embassy staff hasn't accepted Lateef for a name (Lateef means gentle and it sounds more feminine than masculine) and when the couple have explained why they want to chose Lateef, the snooping staff suggests the name of Yusef instead of Lateef. My friends who see no other way to get the travel documents accept the given name. So James became Yusef. 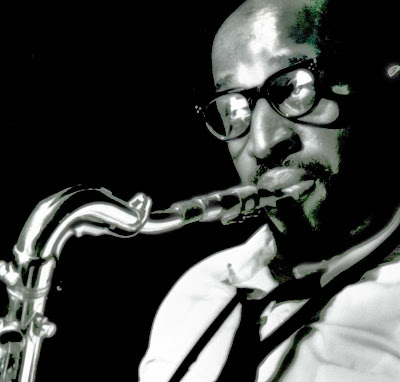 In any case, Yusef is still half of Yusef Lateef. 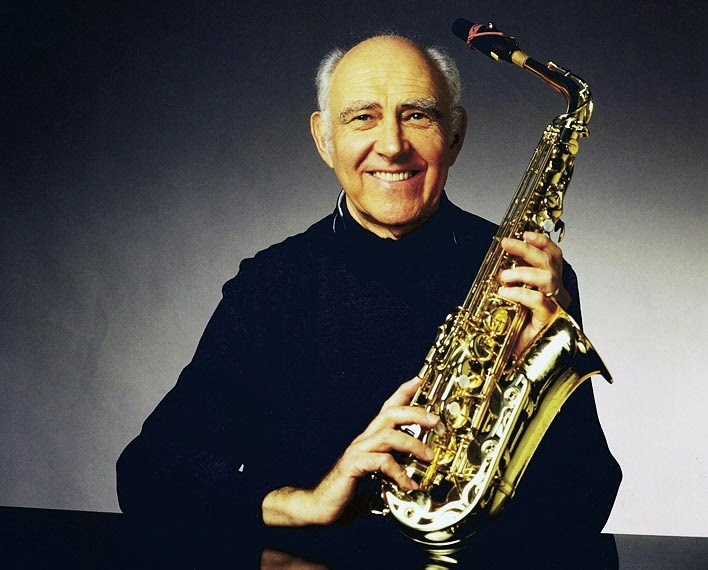 "We have word from Herb Geller’s family that the venerable alto saxophonist died on Thursday in a Hamburg, Germany, hospital. 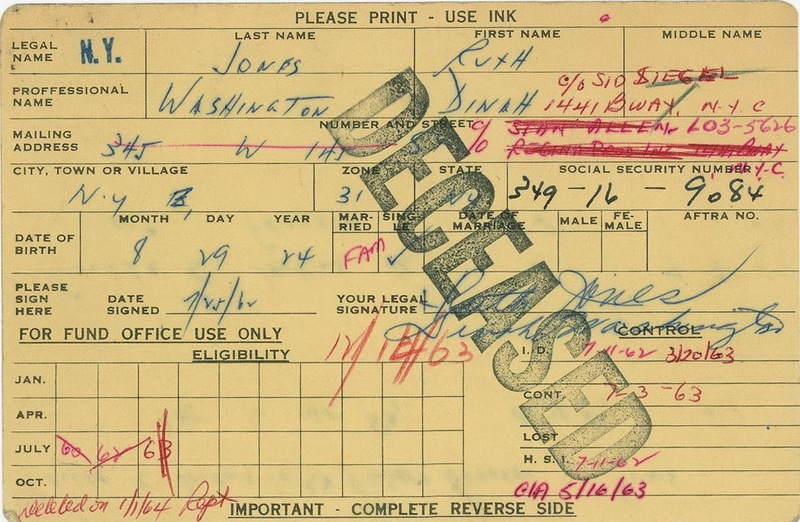 He succumbed to pneumonia. Geller had been under treatment for the past twelve months for a form of lymphoma...Geller remained not merely active but energetic until fairly recently, performing in clubs and at festivals throughout Europe. He had lived in Hamburg since 1965. Until his mandatory retirement at age 65 he was a key soloist with the NDR Big Band, then spent much of the next 20 years touring and recording in a solo career." DINAH Washington sessions with Junior Mance, Clark Terry, Charles Mingus, Milt Jackson, Clifford Brown, Max Roach, Harold Land, Maynard Ferguson, Lucky Thompson, etc. 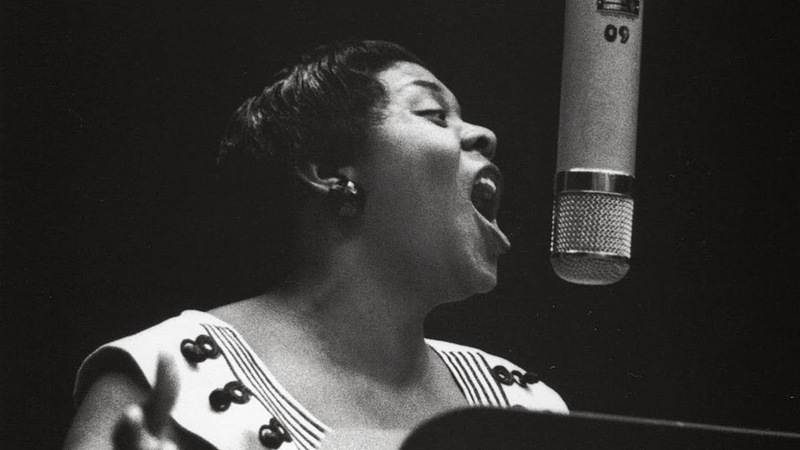 Dinah Washington who once was given the title of "Queen of the Blues" and became a best-selling artist for labels such as Mercury and Roulette, died unexpectedly on December 14, 1963 at the age of 39. Yesterday was the 50th anniversary of her death while her musical heritage remains almost untouched. "The most dramatic, indeed thrilling, evidence of the emancipation of women in jazz is the big band Diva," wrote critic Nat Hentoff. "These girls can play — and I mean play," said another critic, Geoff Burdett, while confessing to "being very surprised by the sheer power and spirit of the band, quite apart from the very high level of musical ability on display." The Diva Jazz Orchestra, formed by drummer Sherrie Maricle, started giving concerts in 1993 which makes this post a kind of their 20th anniversary celebration, as a part of ongoing series Women in Jazz. According to Diva's leader, Sherrie Maricle, the band is nothing less than an international jazz institution for those women who can play. "The women in Diva are from all over the world," Maricle says, "[and] we are carrying on the tradition initiated by the legendary big bands of the past. 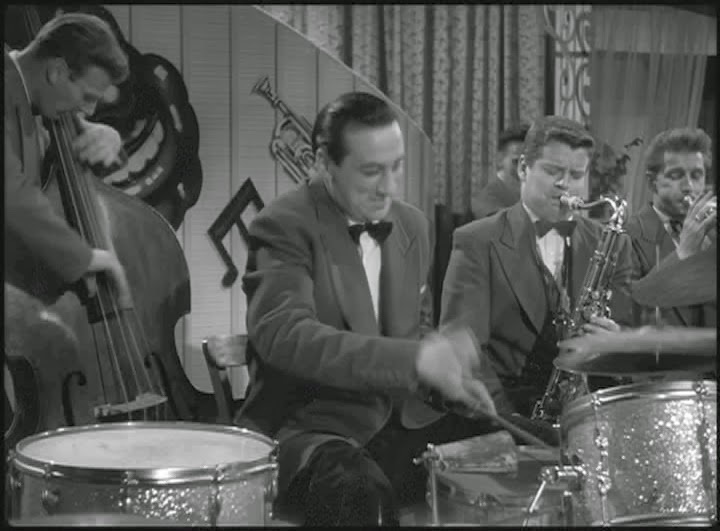 We are dedicated to the cause of keeping big band music alive and swinging because we all have a passion for that music." Just half an hour ago the sad news reached us that Jim Hall has passed away. I will never forgive myself for missing the opportunity to meet this incredibly sharp, charming and exquisite man backstage the Queen Elizabeth Hall during his last performance in London in 2012. 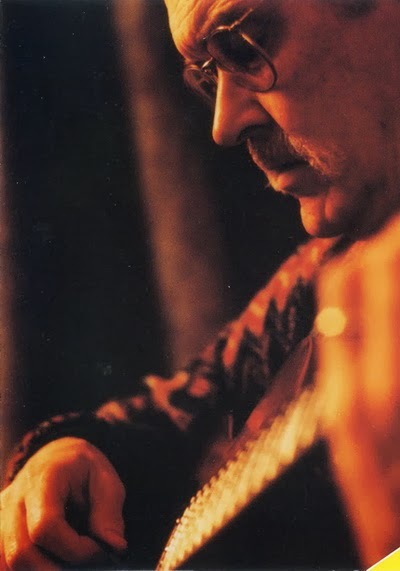 Here is one of my favorite Jim Hall recordings from a Tokyo concert on October 28, 1976 with Don Thompson (bass) and Terry Clarke (drums). 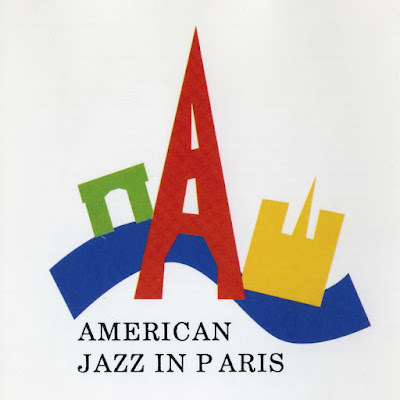 Mr. Hall's interpretation of Billie's Bounce (Charlie Parker) is first rate. I must confess I've never been a Diana Krall fan. I have no patience nor musical interest to listen to any of her songs through the end. It seems to me that her success, more than proving her talent, is a great lesson in using new means of gigantic publicity machines of big time companies, if it doesn't remind of the conformity among so called jazz critics. But as the theme of the month on this blog happens to be Women in Jazz, I try to see the whole width of the spectrum and with such intention a superstar like Krall cannot be ignored. 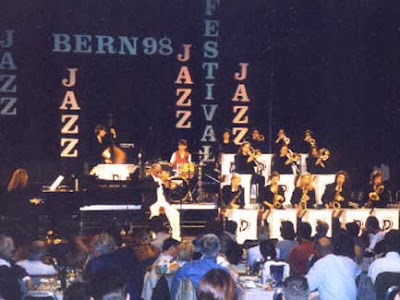 This is, again, from my old VHS tapes of the Bern Jazz Festival in Switzerland, 1997. Here, Krall is accompanied by great Georgian guitar man, Russell Malone who is the most rewarding player on this song. 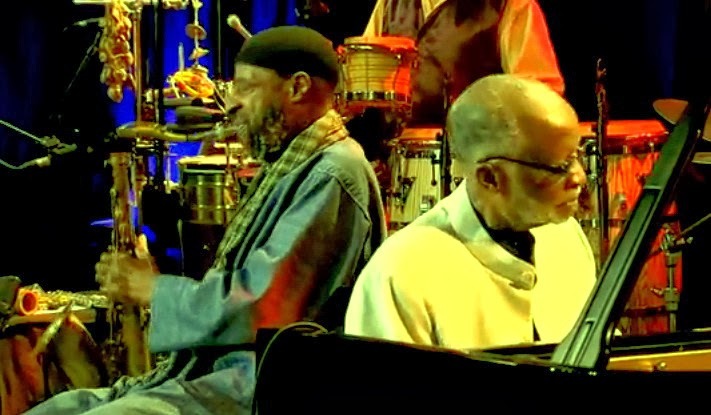 In addition to Malone, Neal Caine who was a remember of Elvin Jones band before joining this touring trio is on bass. 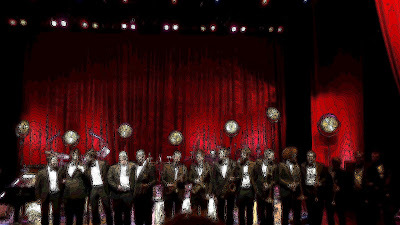 Neal, after staying for one year, left for Betty Carter's band. Very wise indeed! They perform Frim Fram Sauce. 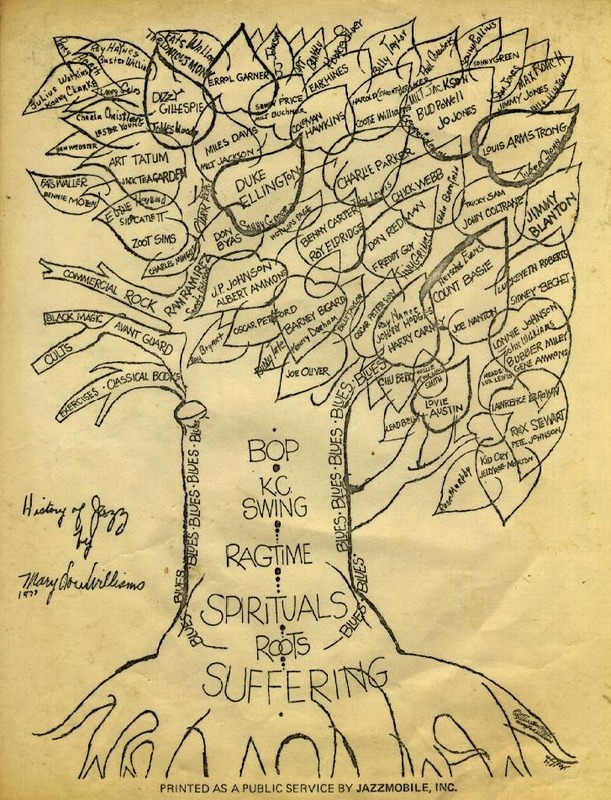 The history of jazz tree, by Mary Lou Williams, 1979. Betty Carter performing her composition Tight in Switzerland, 1997.